Updated Thursday January 31, 2019 by Dave Shuster. 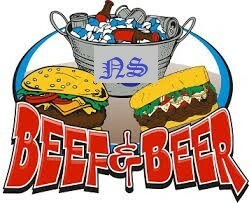 Join us for our 3rd annual Beef and Beer at 2SP benefitting our capital fund! We’ll have great beer from 2SP, delicious food from DiFabio’s and the best company. We’ll also have silent auction prizes.